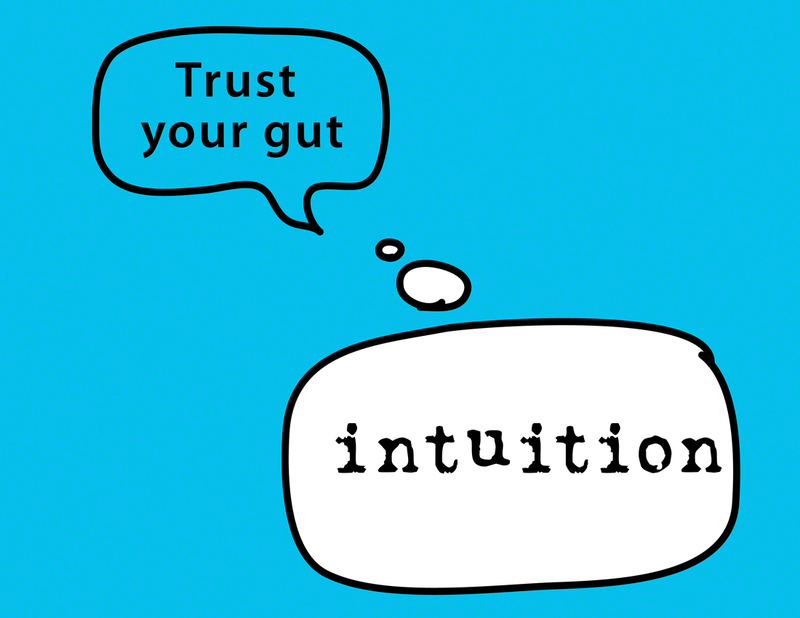 ​7 Tips to Strengthen Your Intuition - Something New Everyday! When we have a big question or an important decision to make, many of us look outside of ourselves for the answers. Yet we often neglect to consult the most important authority of all: our own intuition. Consider this: have you ever been thinking about someone – and out of the blue the phone rings and that exact person is on the line? Or have you ever felt like someone is watching you – and when you turn around you see someone staring at you from some distance away? These are just two common examples of your intuition at work. Just like memory, critical thinking, and intellect, your intuition can strengthen and use to create success and become the best possible version of yourself. First of all, in order to be able to use your intuition, you must able to recognize it when it speaks to you. 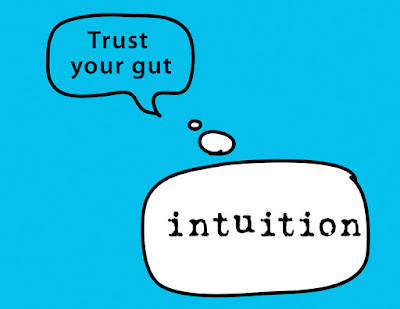 Intuition usually isn’t loud or demanding – it’s subtle and communicates in different ways for different people. In order to access your intuition, you need to deepen your connection to it – and meditation is an excellent tool for this. Regular meditation will help you clear your mind of distractions and teach you how to better recognize the subtle impulses from within. I recommend you set aside time each day to meditate on your own, or use guided meditations. Intuitive messages are subtle and can fade from your conscious mind very quickly unless you take action to record them. In fact, neuroscience research indicates that intuitive insights not captured within 37 seconds will likely never be recalled again. 7. Trust yourselfThe more faith you demonstrate in your intuition, the greater the results will be.